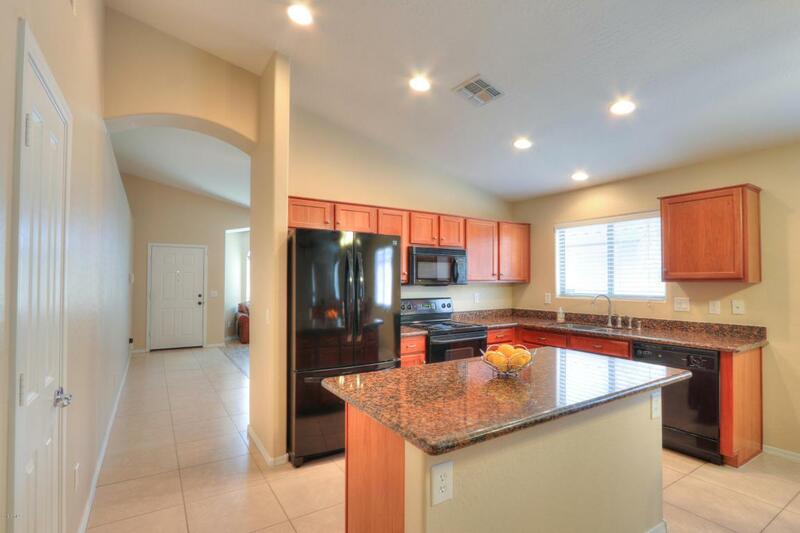 This BEAUTIFUL LOW MAINTENANCE HOME features almost 1900 square feet and includes 3 bedrooms and 2 full baths. 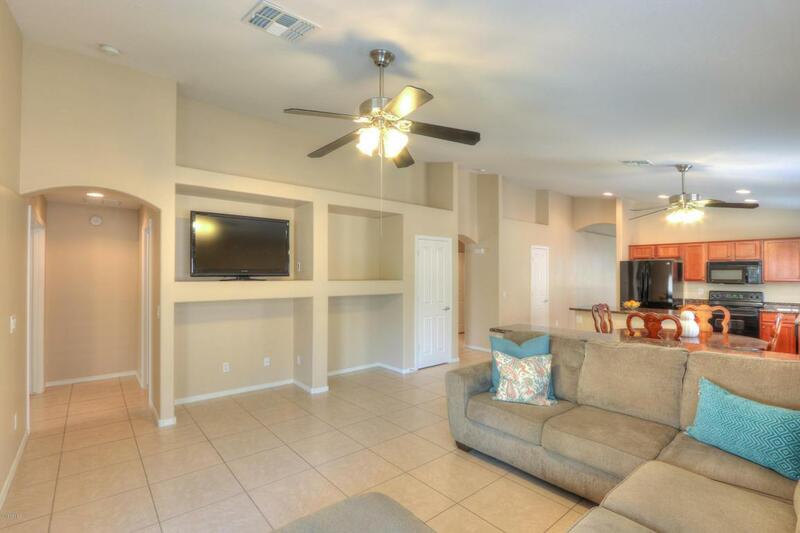 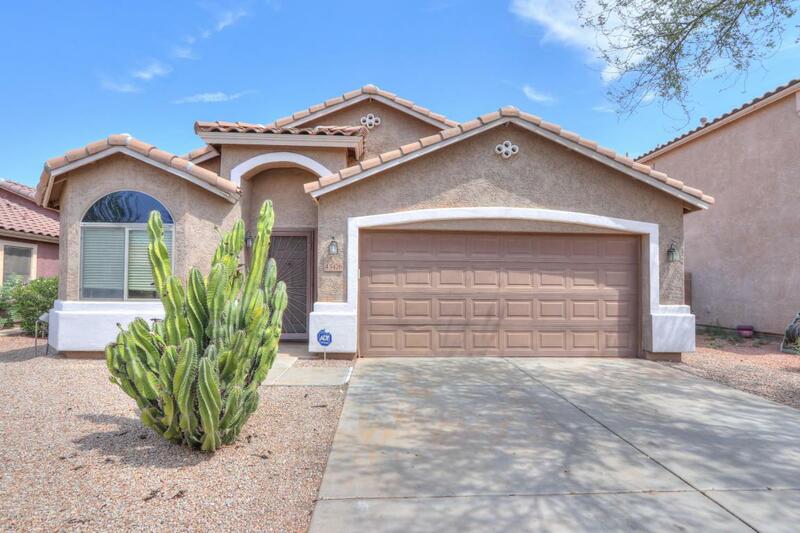 Great open floor plan includes vaulted ceilings, fresh interior paint, tile in all the right places, granite countertops throughout, and large master with HUGE WALK IN CLOSET. 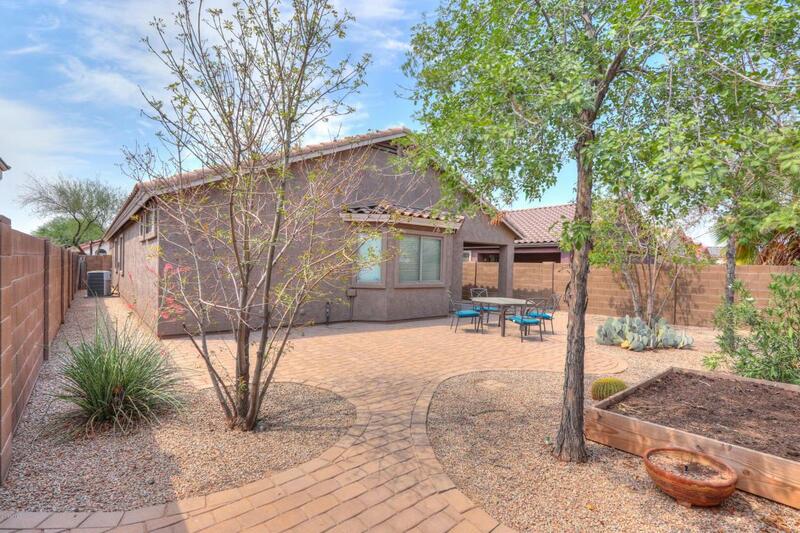 Very low maintenance exterior includes desert landscaped front yard and great backyard for entertaining with lots of pavers!Don't miss out on this incredible home and schedule your private showing today!